Grammy and Tony-nominated funny man, Robert Klein, has had his hand in nearly every element of the entertainment industry. 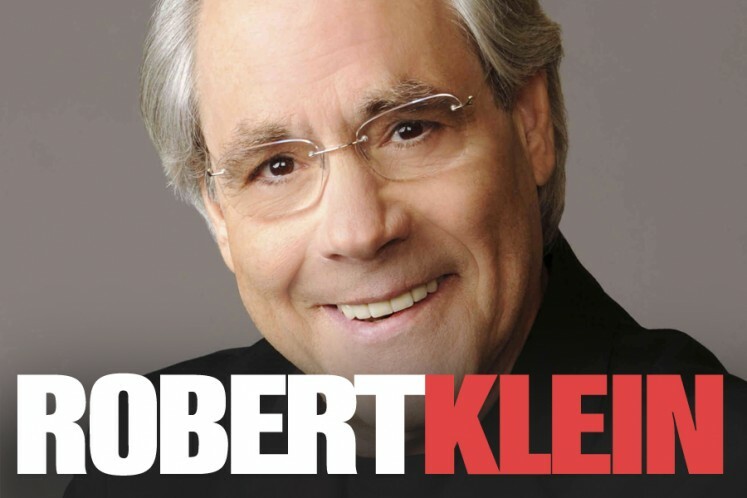 With a 40-year career that began with the famed Second City troupe in Chicago and most recently culminated in the documentary Robert Klein Still Can’t Stop His Leg, Klein has perfected the craft of stand-up comedy. The veteran comedian will perform at The Lyric Theatre in an evening of hilarity and razor-sharp wit.